All of the children are getting ready! 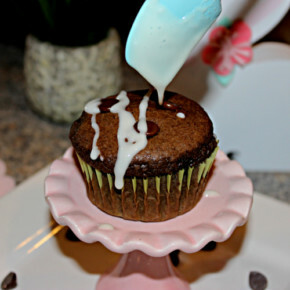 It’s almost time to decorate Easter eggs and track that illusive Mr. Easter Bunny. What amazing treats and treasures he has left for them? 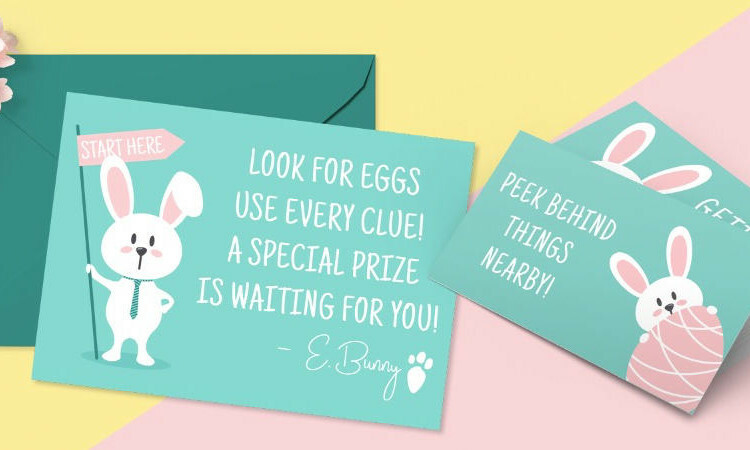 But, if you’ve decided you’d like to do more this year than the traditional eggs-in-the-grass, this Easter Egg Hunt Printable Clues Kit is just what you need. 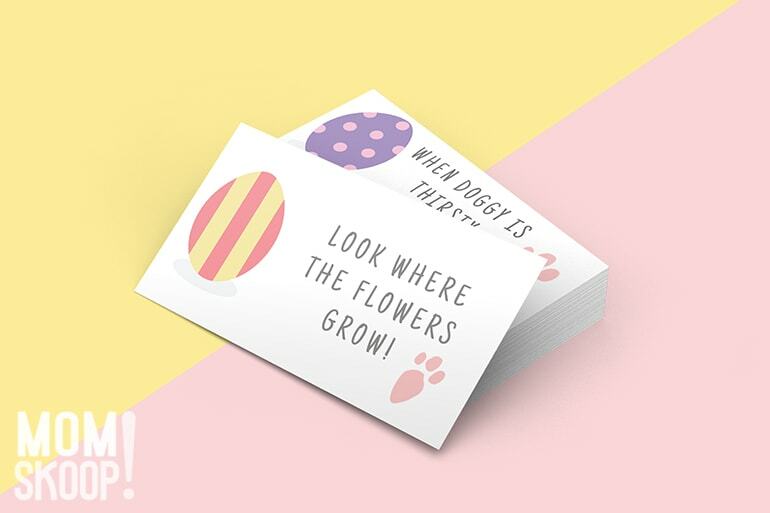 This Easter egg hunt printable kit comes with a wide range of printables to keep small children entertained during this year’s egg hunt. No more standing in the yard wondering where to go next – these adorable clues and hints will set them on their path of discovery. I especially love the “Start Here” egg hunt invitation from E. Bunny himself. 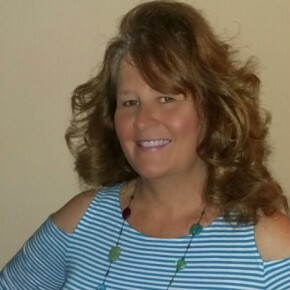 Leave it on the child’s pillow on Easter morning for an indoor hunt, or set them in a pretty basket on the back porch for children to find when they come together to hunt eggs that afternoon. 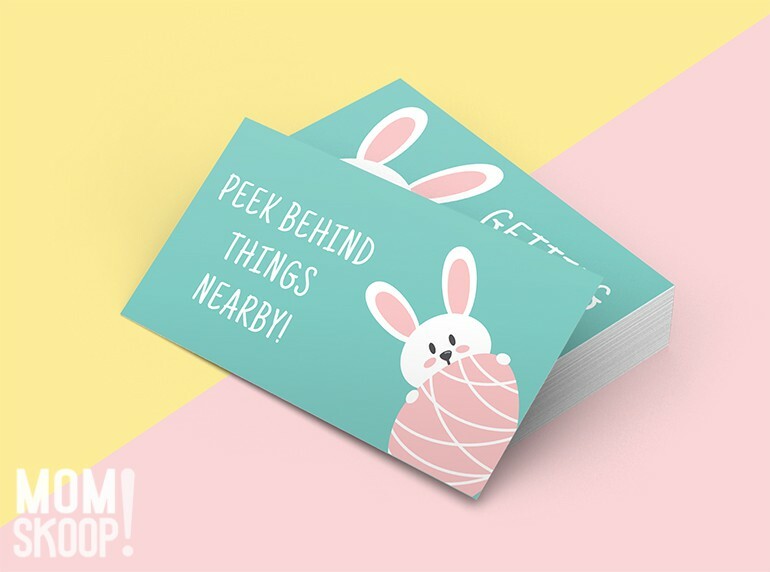 The Easter egg hunt printable kit includes two types of clue cards: prewritten general clues for smaller children (example: “look up high!”) and blank hint cards for parents to fill out for older kids (example: “Where does scruffy like to sleep?”). 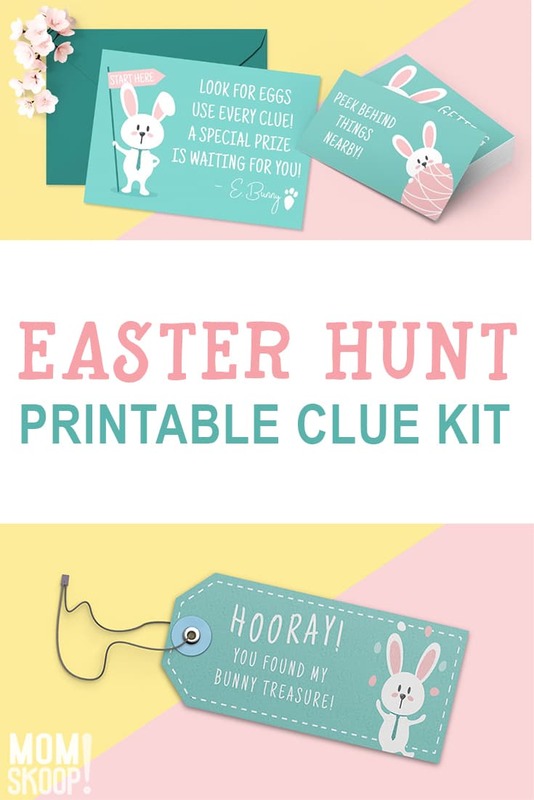 The Easter egg hunt printable clues kit also includes bunny footprints to cut out and lay on the floor or in the grass to spark your child’s imagination and provide a clever way to lead them to the next hint. 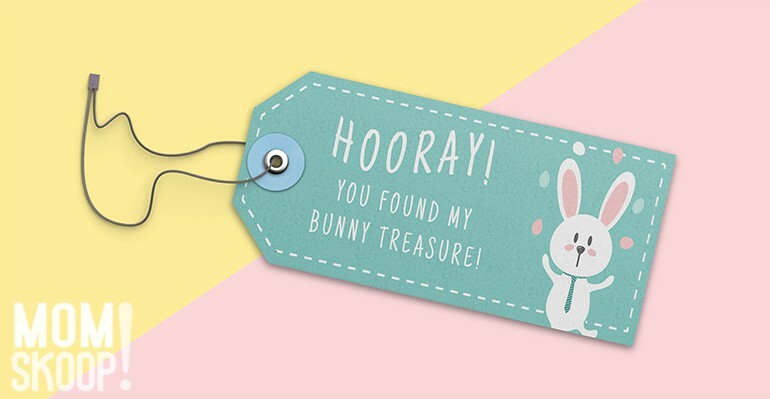 One your child reaches their final prize – that super special Easter Bunny treasure – they’ll find a tag from E. Bunny himself to announce they’ve completed the hunt. A second, blank tag, lets you write a personal message as well. 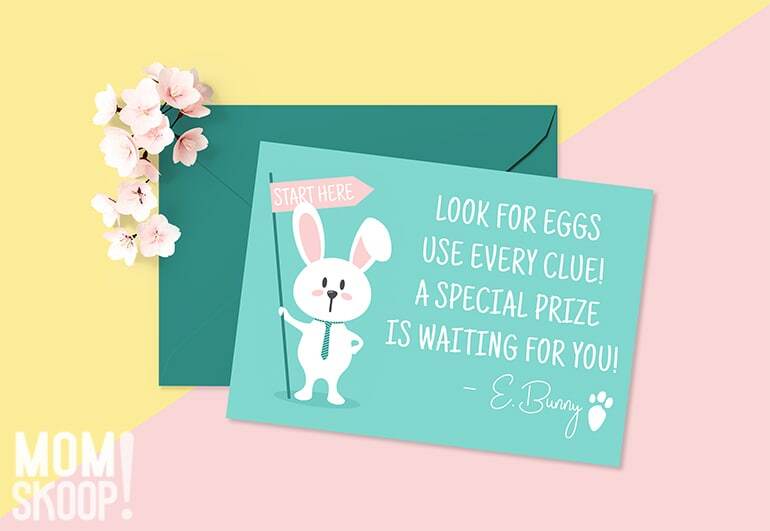 This Easter Egg Hunt Printable Clues Kit is an easy and cute way to add a little extra mystery and challenge to your Easter Egg Hunt, no matter if you’re inside out outside. You can also use it to lead smaller children to their Easter Basket on Easter morning! Use the clues to lead to new clues instead of eggs, with their basket waiting at the end. Don’t forget to Pin for later & share with your friends on Facebook! Make sure to check out our other fun FREE Easter Printables!